After the Nebraska Land Trust (NLT) completed the Kennedy conservation easement in 2013, a conversation began around the management of their woodland. The protected property lies along the lower Platte Valley, an area known for its oak-hickory woodland bluffs. However, the “oak” in “oak-hickory” is under considerable pressure to keep its name in the title. An open canopy and understory is necessary for oak tree regeneration. 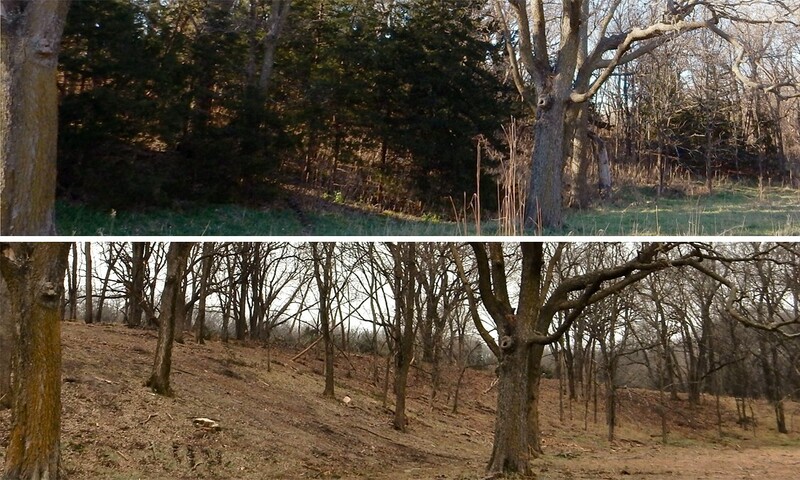 The forest stand improvement shown above provides both, building a future for the oak woodland. The 262-acre Sarpy County property can be viewed from across the river at Platte River State Park or along Highway 31 near Schramm Park State Recreation Area. The high visibility makes protecting the woodland that much more important. One significant threat to the oak woodland is Eastern redcedar. According to the Nebraska Forest Service (NFS) between 2005 and 2010 there were approximately 300 square miles of new growth. This creates the potential for more frequent and hotter wildfires, less diverse woodlands, loss of habitat and loss of grazing. 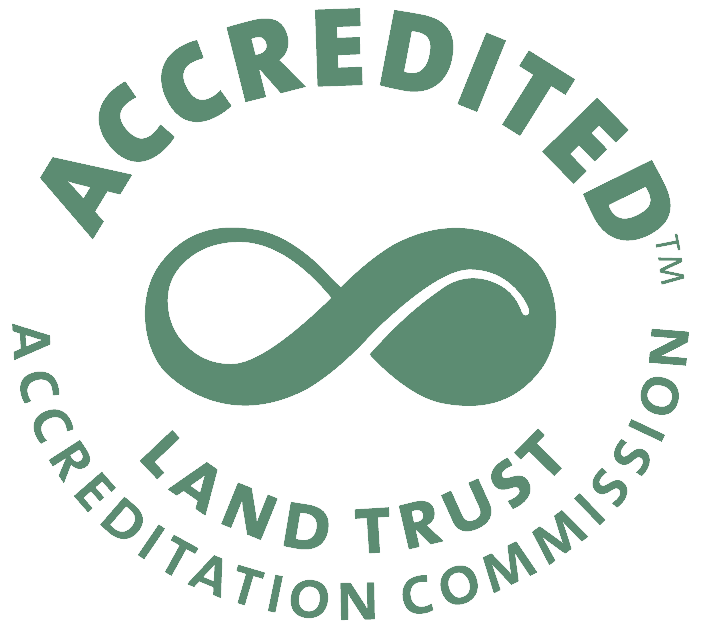 The NLT works with willing landowners, agencies, and organizations to enhance the conservation values that are protected through the easement. The Kennedy forest stand improvement was made possible by funding and support from the Natural Resources Conservation Service (NRCS), Nebraska Forest Service, Papio-Missouri River Natural Resource District, Nebraska Game & Parks Commission (NGPC), and the Nebraska Land Trust.